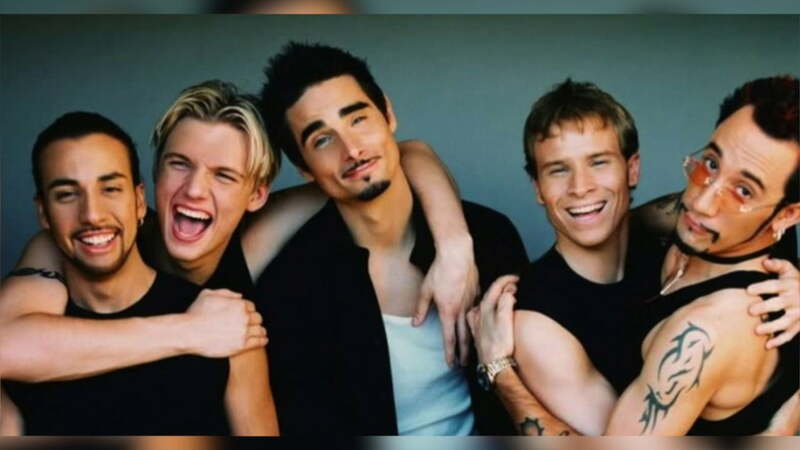 Home Music The Biggest Boy Bands Of All Time…Revealed! The Biggest Boy Bands Of All Time…Revealed! ​ Hey, look at me on the fab What She Said program heard on The Jewel FM across Ontario. This week, I take a look at the biggest boy bands of all time! Previous articleEver Wonder Why Cartoon Characters Have Four Fingers? Here You Go.